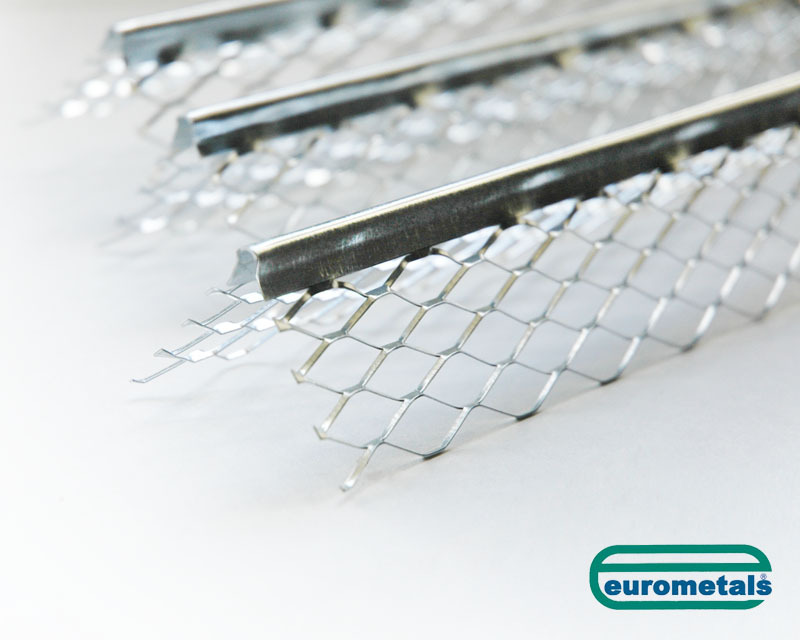 About Us - Mini Mesh and Plastering Beads from Eurometals Ltd.
Eurometals Ltd has been manufacturing Mini Mesh and designing and manufacturing beads and profiles for the plastering industry since 1981. Many years of experience in providing the most comprehensive range of Beads, Profiles, Brick Reinforcing, Lathing, Restraining Straps, Hangers, Galvobond, Wall Starters, Arch Formers, etc. The extensive stock and fabrication facilities at Eurometals together with an experienced and enthusiastic staff ensures that Eurometals Ltd produce the most efficient cost effective range of products for its customers. 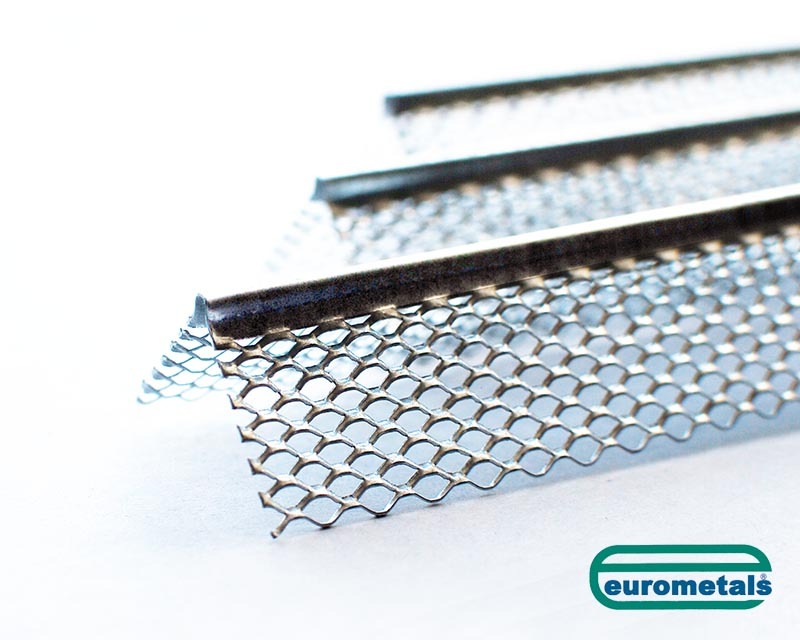 Eurometals Ltd. is the only manufacturer of Mini Mesh metal beading in Ireland. 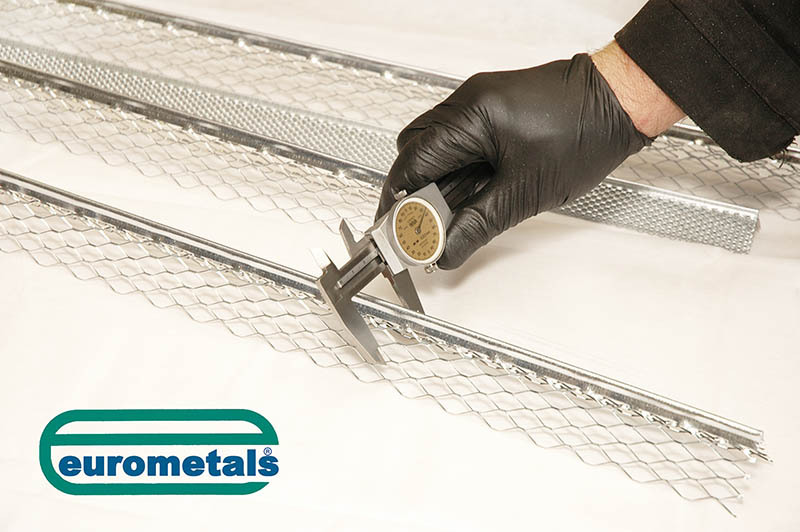 Eurometals Ltd has been designing and manufacturing galvanised plastering bead and metal profiles for over 35 years in Saggart, Co. Dublin. We are the only Irish manufacturer of Mini Mesh on the market. The company is family owned and employs 15 local staff. 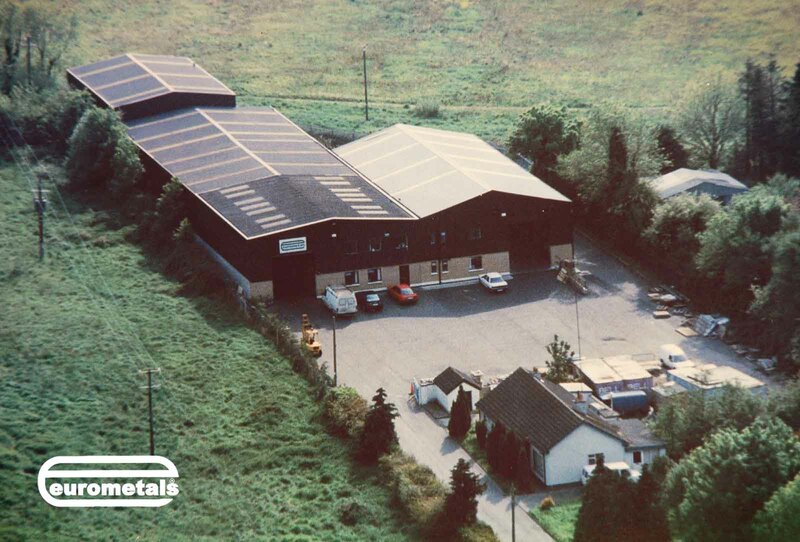 Our team have many years of experience in providing a comprehensive range of construction products to our customers. Our staff has a wealth of knowledge in the building materials we supply and we are always willing to give advice. Our in house QA team quality check all products as they come off the production line to ensure that only perfect products enter the market. Only the best raw materials are used to achieve these high standards. All our products which we both manufacture and sell are CE Certified. If we do not currently supply the product you need, our sales team are happy to source additional products, or our manufacturing team have the ability to design and produce various metal straps and profiles to meet your site specific needs. Our location in Saggart, Co. Dublin, based on the N7, is uniquely situated to offer next day delivery for Dublin and the surrounding areas. Our Logistics team also endeavour to meet this same standard for our customers across the island of Ireland, using our in-house delivery service or well etablished national couriers. We are an Irish company and the only manufacturer of galvanised plaster beads in Ireland. We are proud of our roots and strive to maintain our core values. Eurometals are looking to the future and remain confident that we can stay customer focused in an ever-growing market.